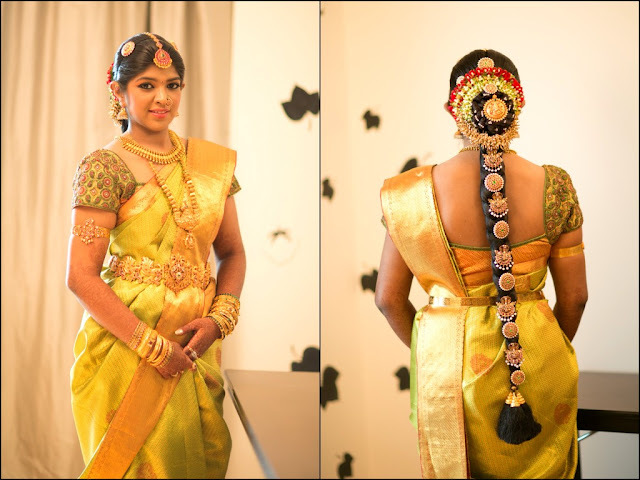 South Indian bride is one of the most beautiful brides on the earth. 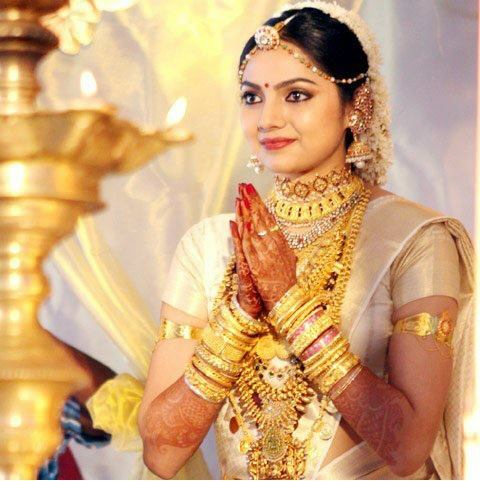 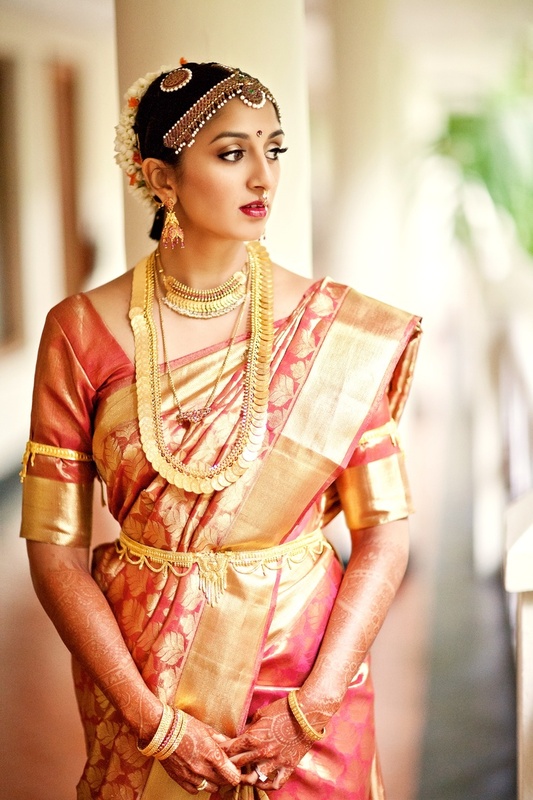 I love the accessories and the gold jewelry that is the most prominent feature of a south Indian bride. 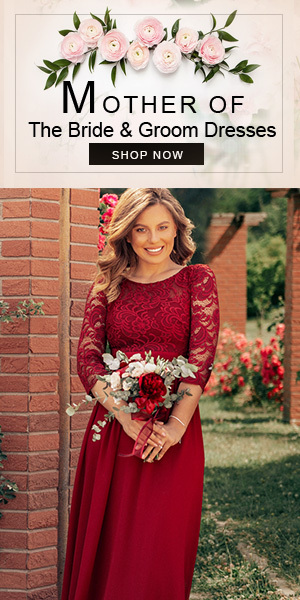 Today I am back with some very beautiful south Indian bridal looks that can inspire any bride to look good and beautiful like a a fairy on the d-day. 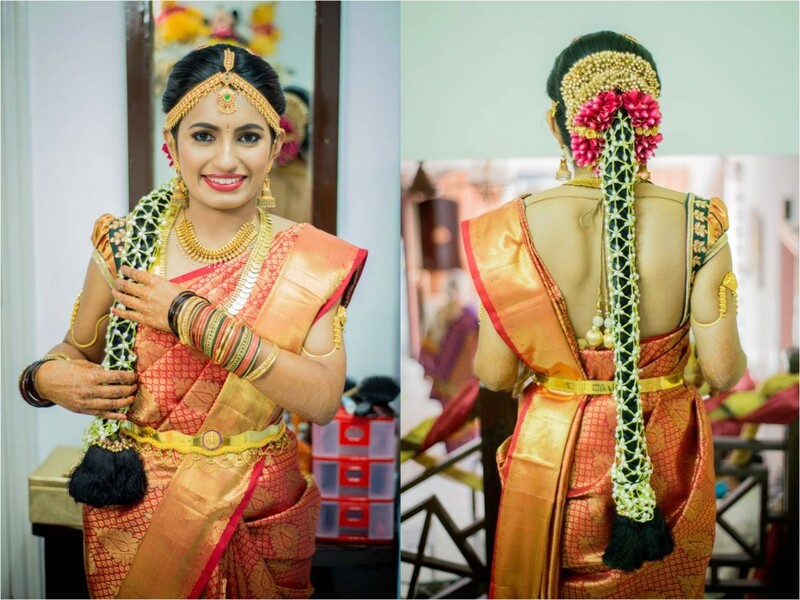 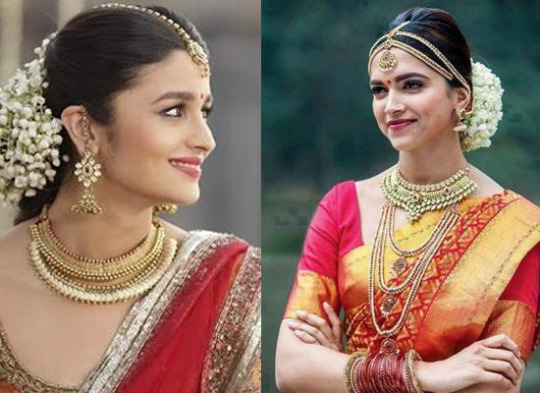 Which south Indian bridal look is your favorite?